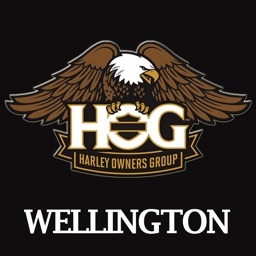 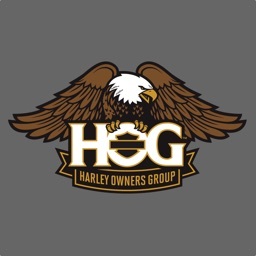 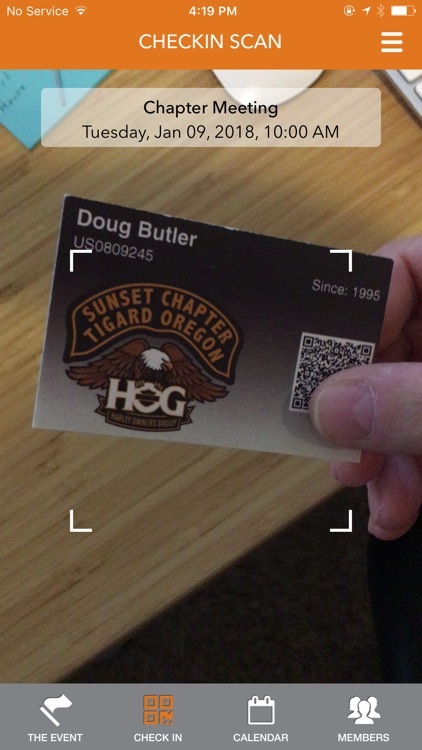 This App can be used by the Harley Owners Groups. 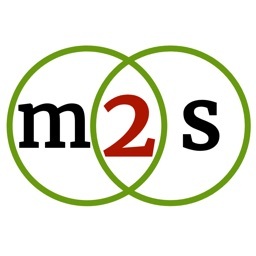 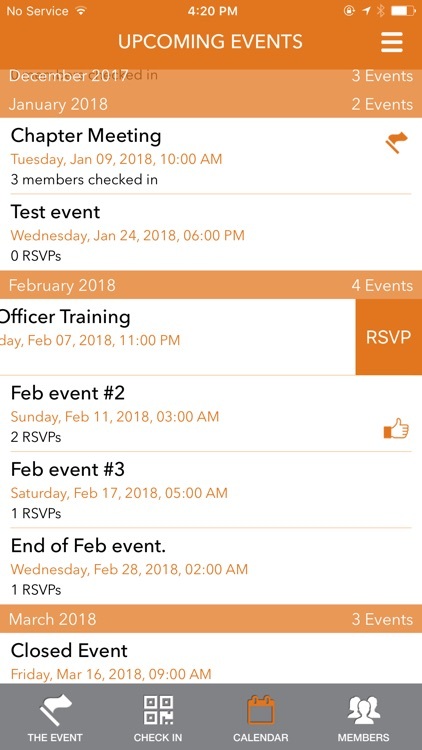 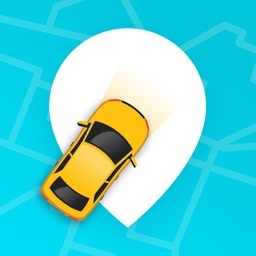 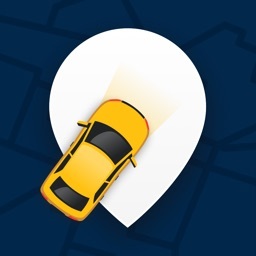 Riders and Road Captains use this App to see upcoming events, keep track of membership status, scan & check in riders for scheduled rides and events. 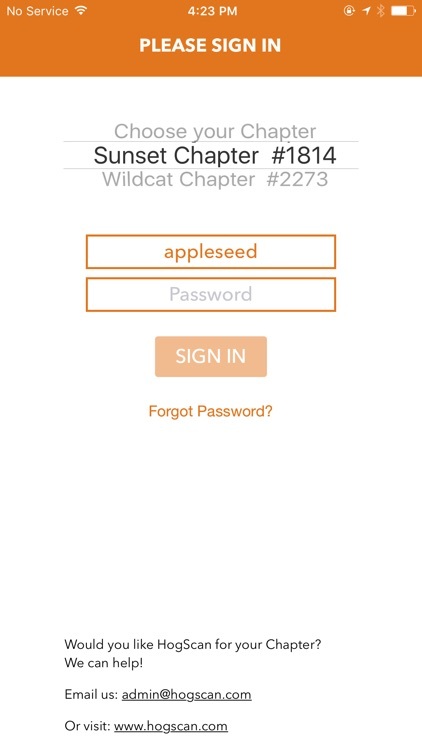 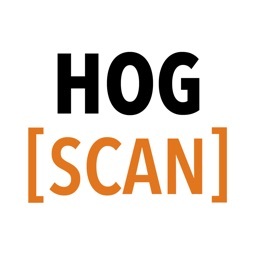 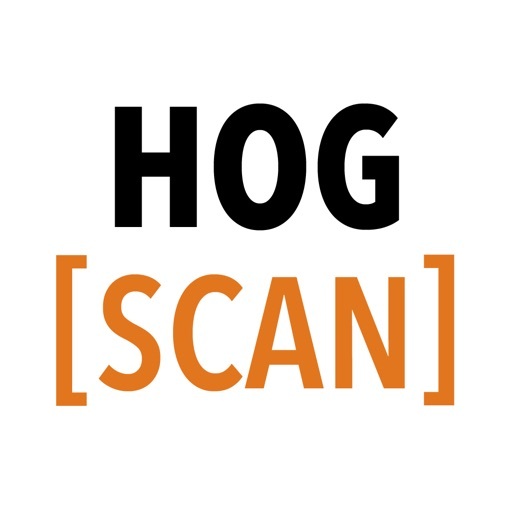 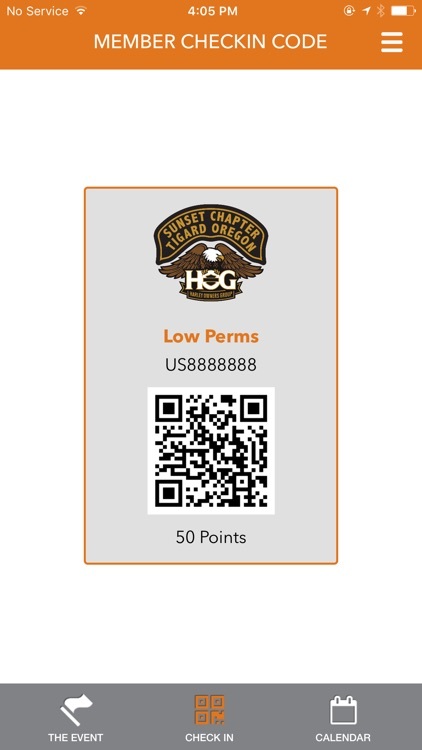 If you would like to learn more, please visit https://www.hogscan.com.